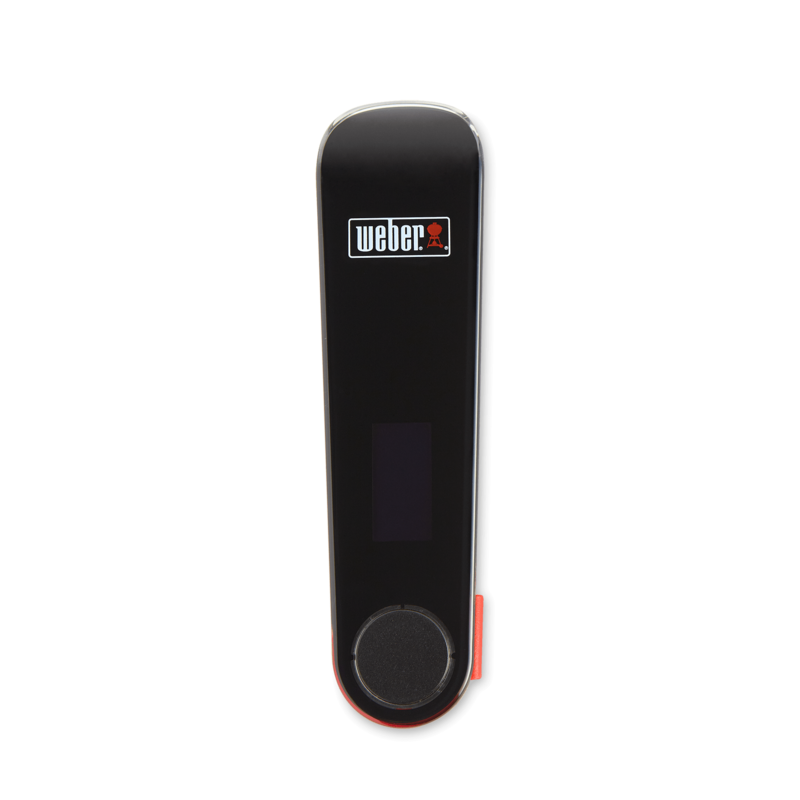 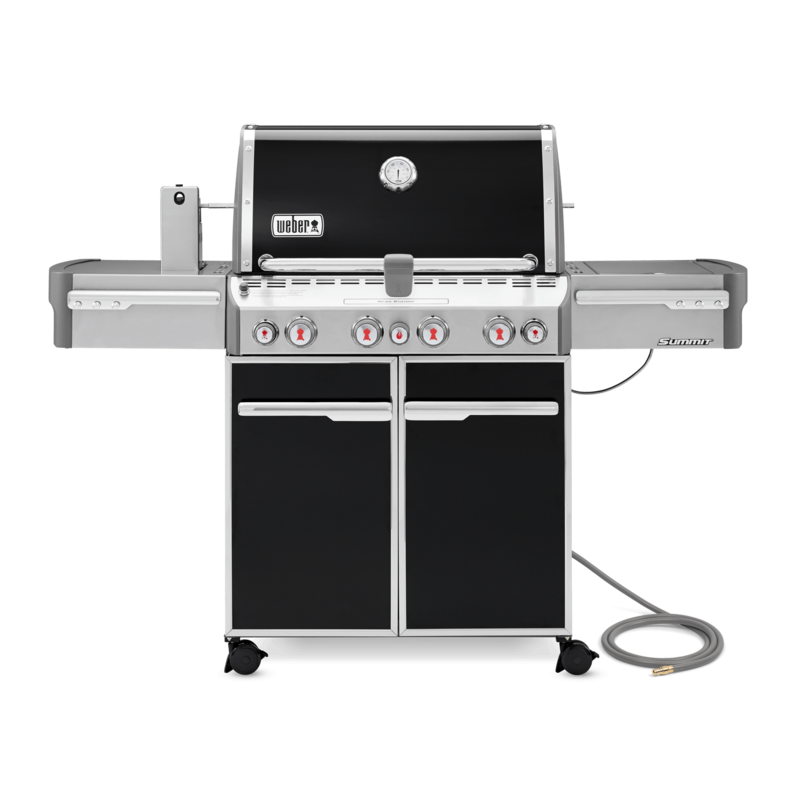 * Valid for Weber® Summit® series gas grills purchased October 1, 2017 or later. 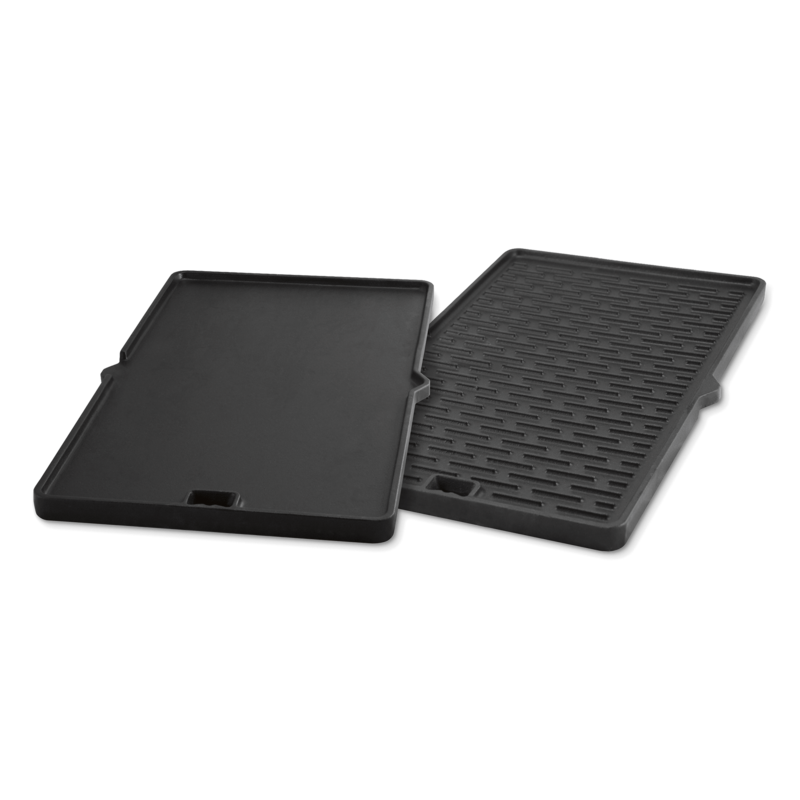 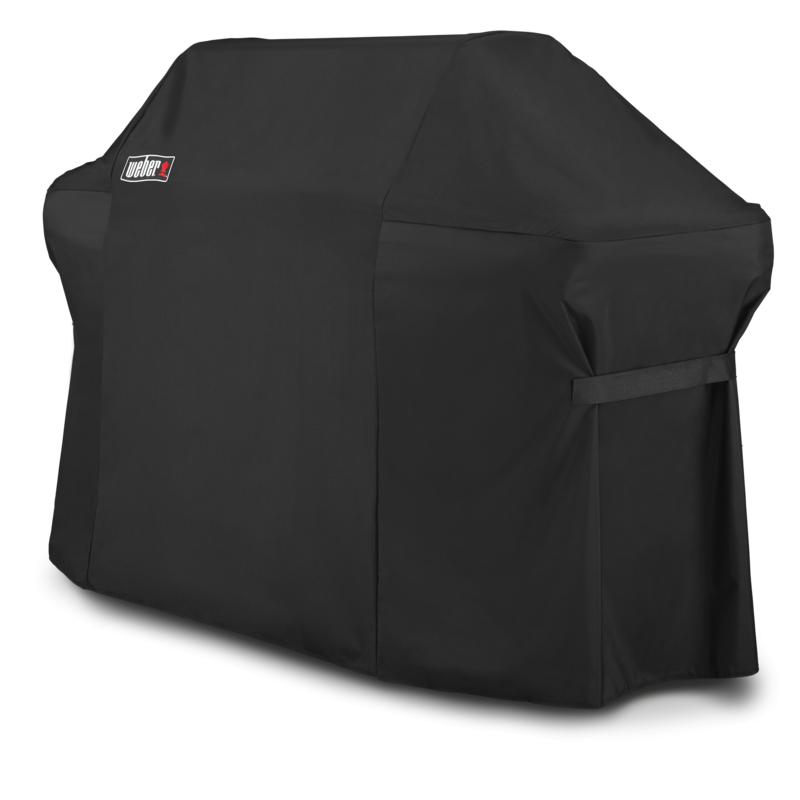 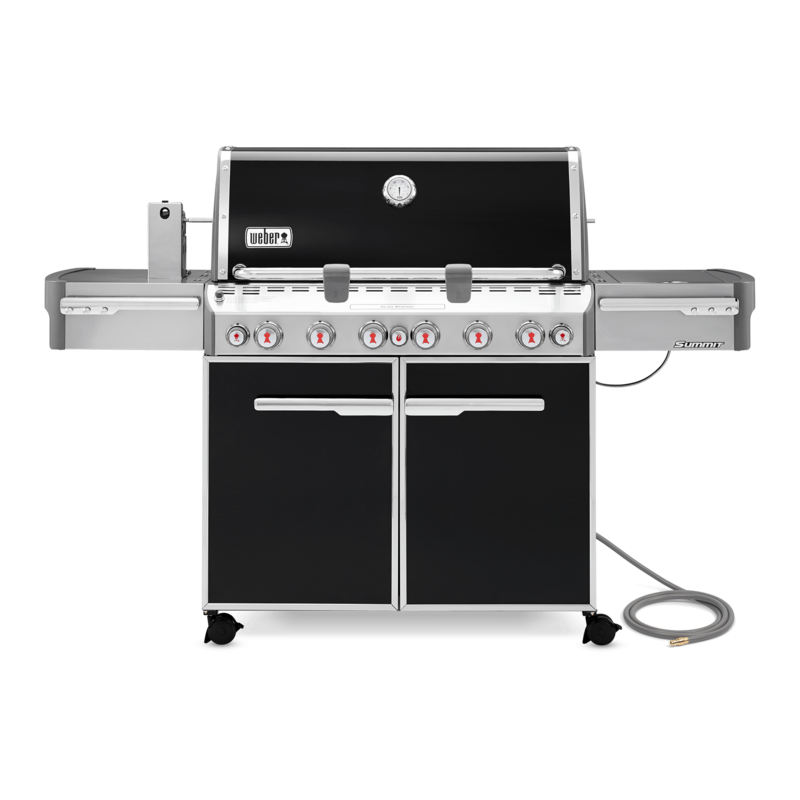 This warranty does not cover Summit® series gas grills purchased prior to this date. 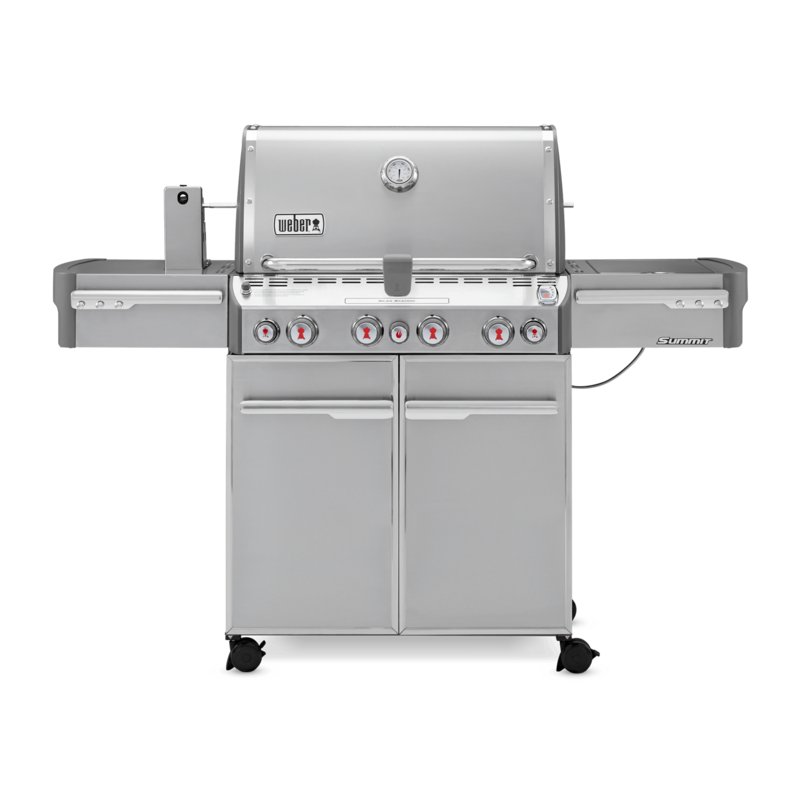 Exceed expectations and become the envy of every backyard chef. 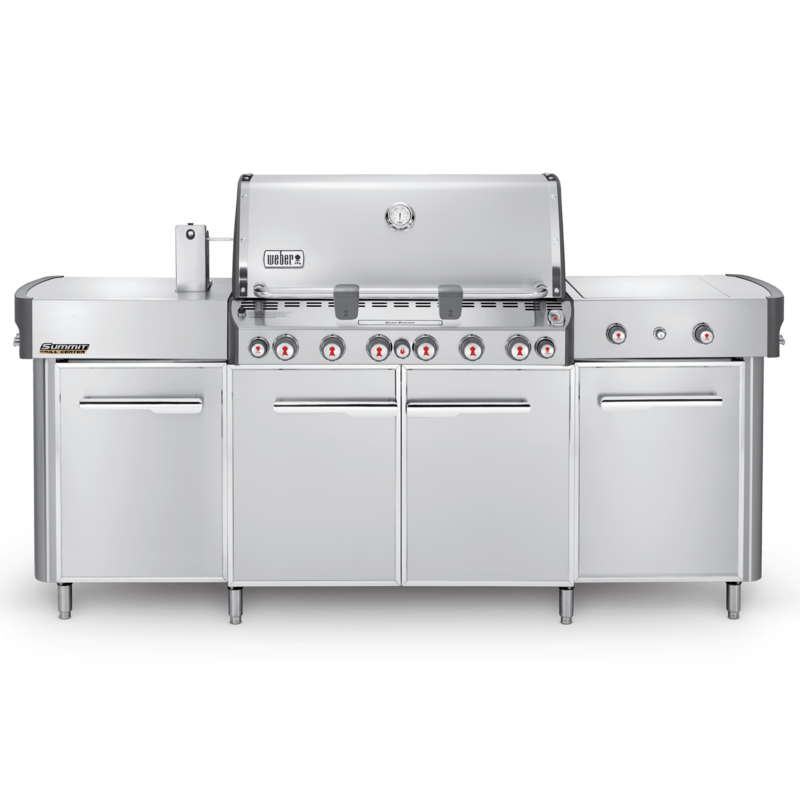 From burgers on the grate to crispy chicken on the rotisserie, or even a touch of smoke added to any dish, the Summit will exceed your expectations. 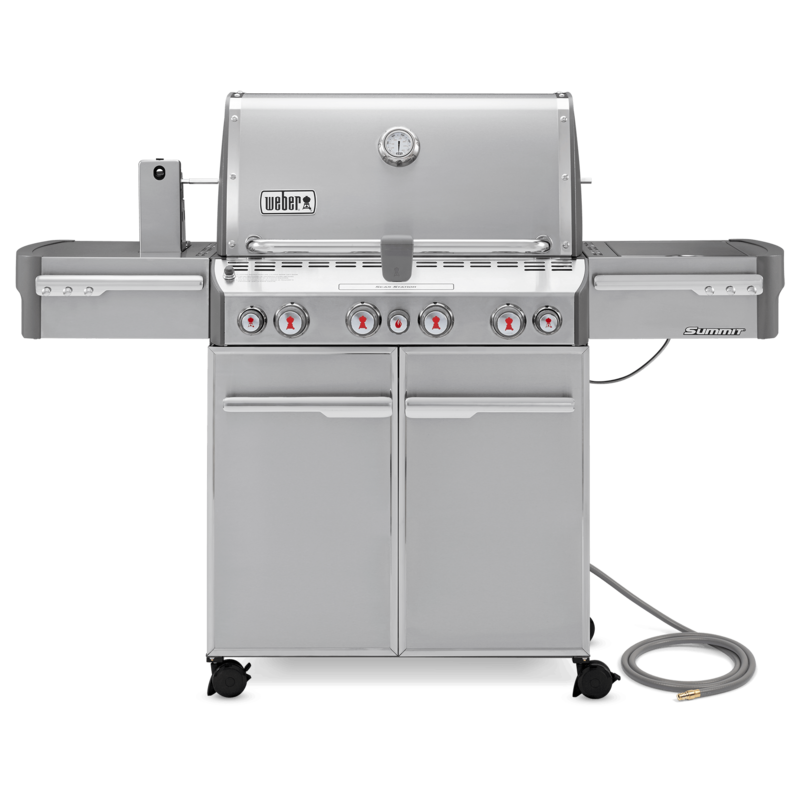 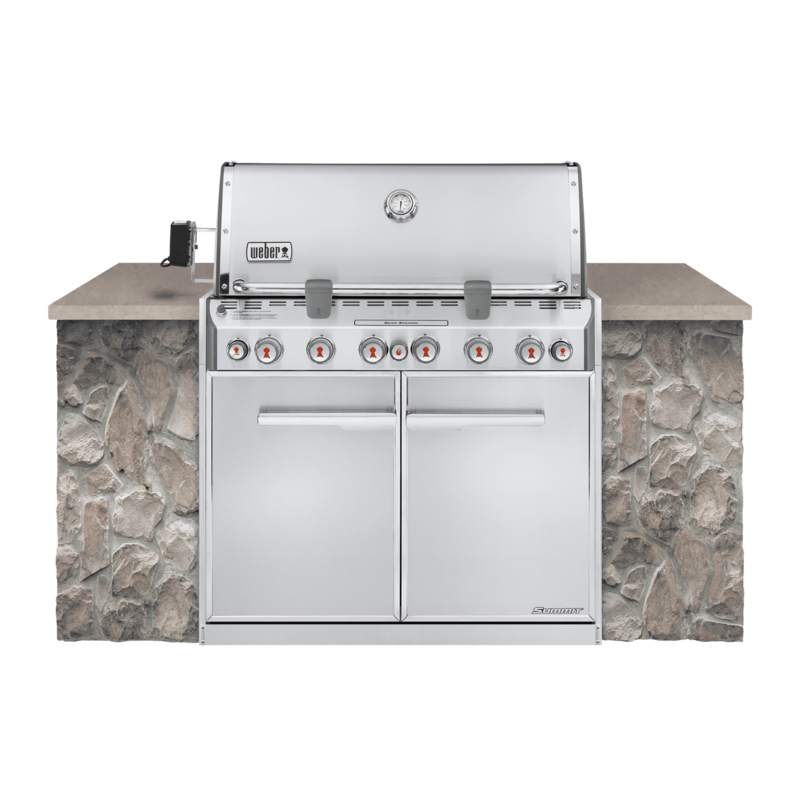 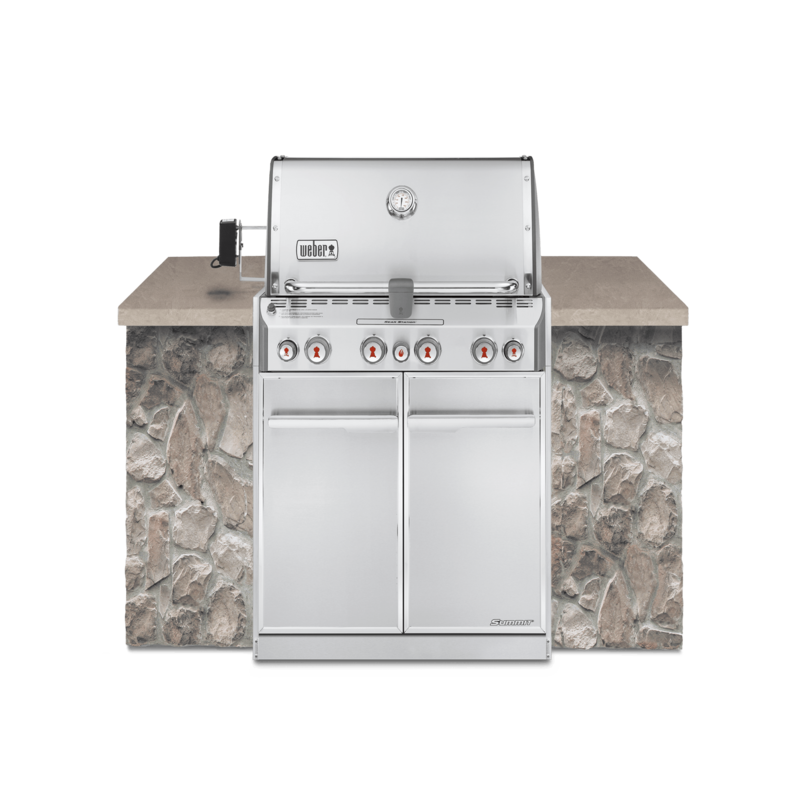 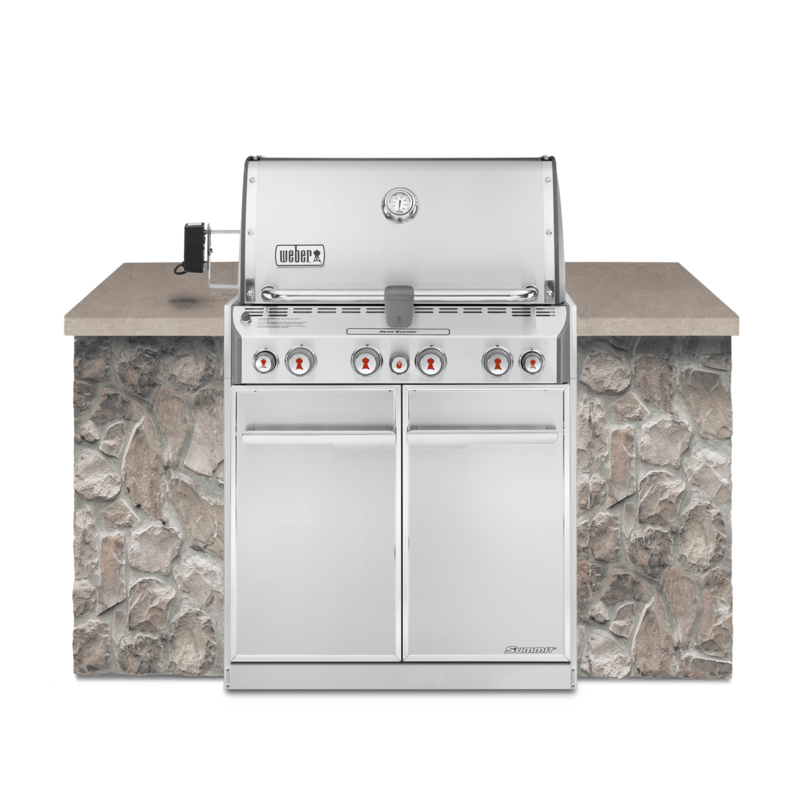 The six-burner Summit® E-670 gas grill will redefine your definition of the classic backyard barbecue. 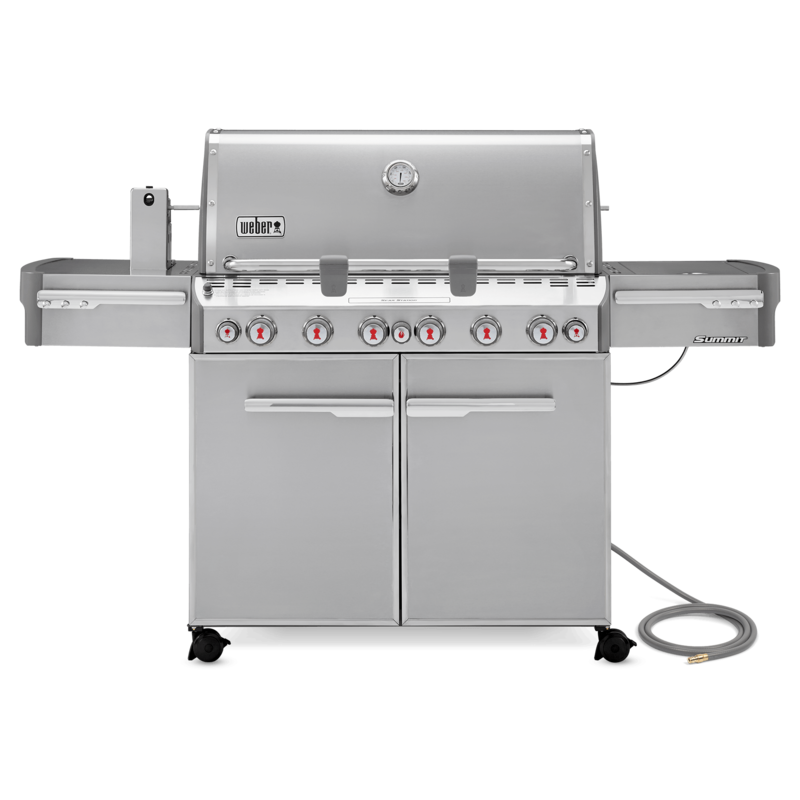 Built to exceed your grilling expectations with an enormous cooking area and six burners to feed the masses. 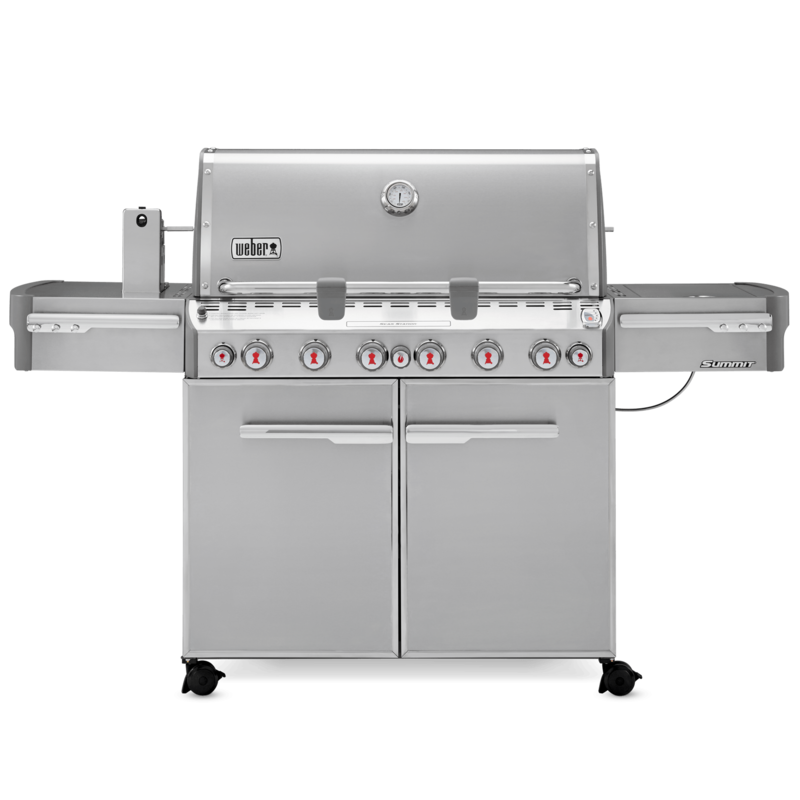 Boasting an abundance of features, your culinary journey starts and ends here. Add a side dish of grilled zucchini and squash to the feast. 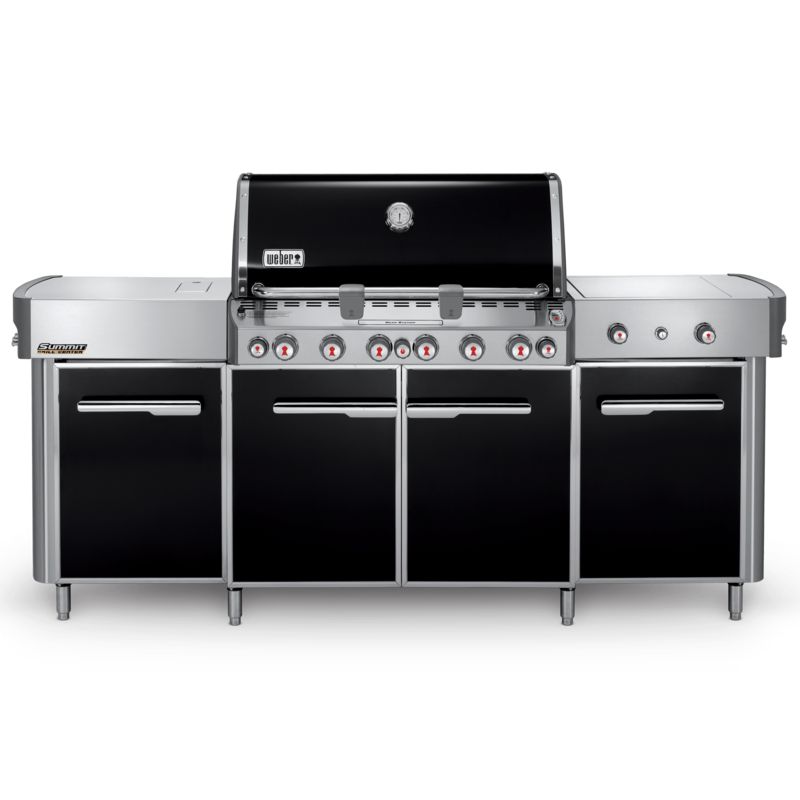 Or an array of vibrant vegetables to lighten up your mood. 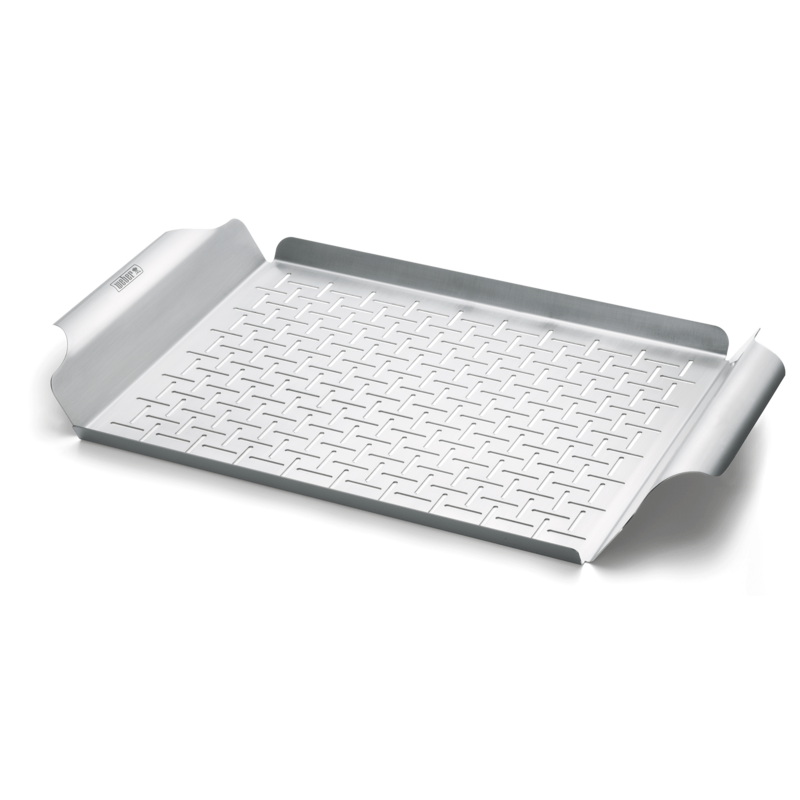 A grilling basket is an amazing way to cook sliced vegetables or small pieces of meat without worrying about them falling through the grate.